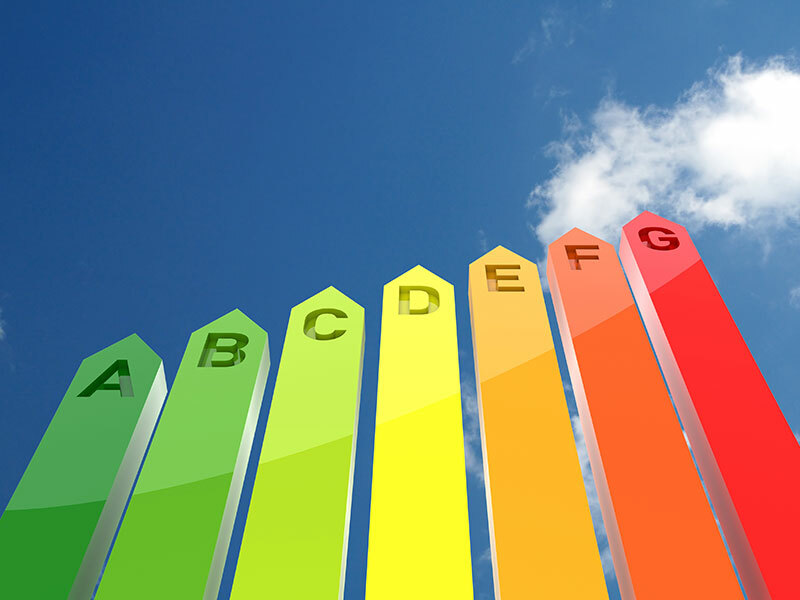 An EPC, or Energy Performance Certificate, shows the energy-efficiency of domestic properties, rating this on a scale from A-G. Any residential property constructed after 2008, as well as those for sale or rental, are required by law to have an EPC. This should subsequently be shown, upon request, to any prospective purchaser or tenant. Buildings are responsible for nearly 40% of the UK's total energy consumption. This has led to a requirement for buildings to be made more energy-efficient. 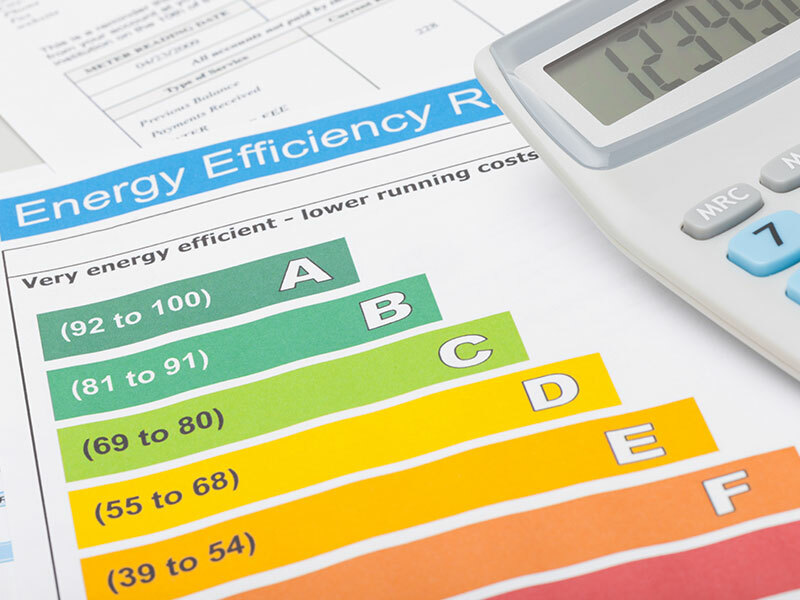 As qualified and government-approved domestic and non-domestic energy assessors, we can inspect your property and provide you with an EPC. We'll send you on a hard copy of this, along with a digital certificate as required, detailing the energy-efficiency rating of your property along with any suggestions about how to improve this. For existing properties* an inspection survey will record the data required for the government-approved Standard Assessment Procedure (SAP) software. There are a range of elements inspected and details recorded, including age, type and size of property, insulation levels, heating systems, glazing type and LELs. * NOTE: Dwellings under construction, or not yet started, have their EPC calculated from the approved Building Control plans. The responsibility for providing an EPC lies with the vendor, landlord, or developer of the property. 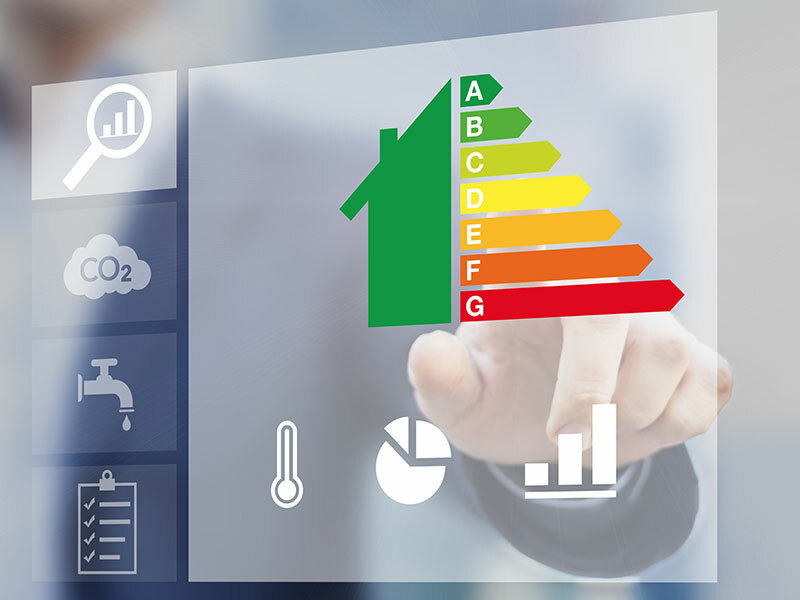 Failure to produce an EPC can result in a fine of up to £200 for each and every breach of the legislation. To arrange an EPC survey, or to discuss the requirements further, please contact us by filling in your details below.